An unprecedented media investigation into the life of Fr. 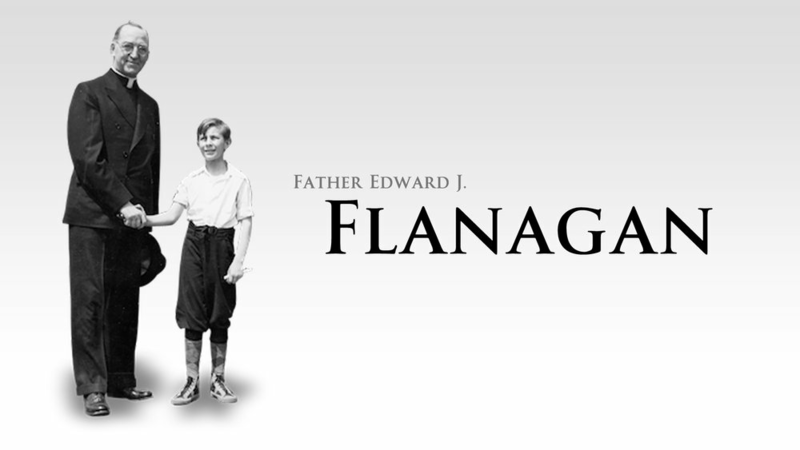 Edward J. Flanagan, founder of Boys Town. While many people know of his work with troubled and wayward youth, less is known about his early life in Ireland, his other work in America, and his untimely death in Germany. As the process of his canonization progresses, this film will delve deep into his inspiring life.